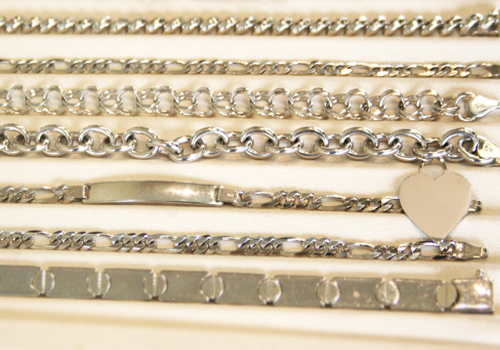 We think jewelry always makes the perfect gift. 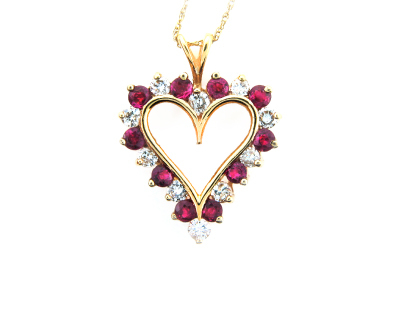 What better way to dazzle your loved ones than to surprise them with a glittering sentiment of your affections? 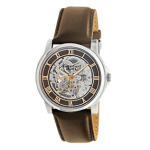 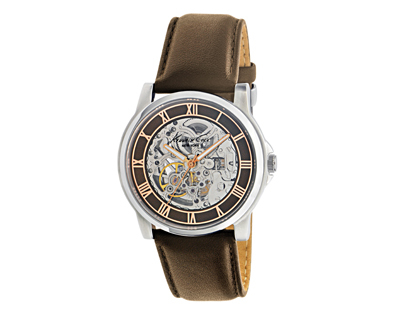 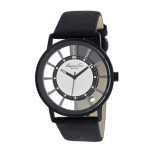 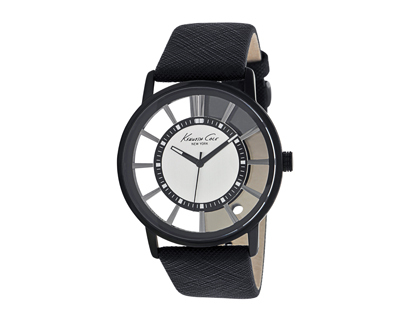 Watch or other timepiece – opt for something stylish and unique! 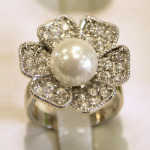 Of course, we have great gifts for everyone on your list and for every budget. 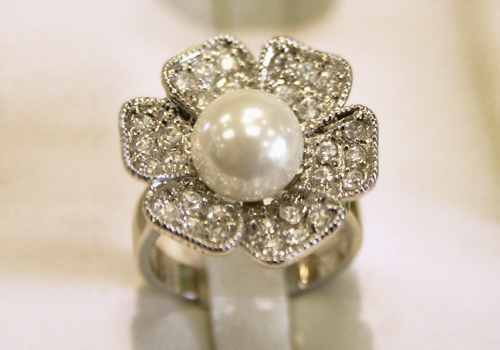 Just stop in and see what we have in store. 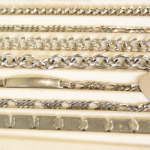 Don’t forget your coupons! 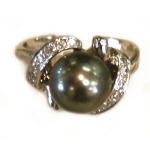 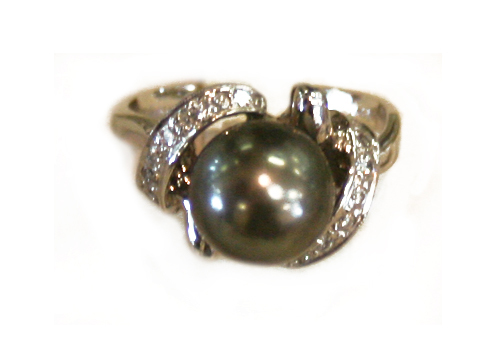 Black pearl and diamond ring in white gold. 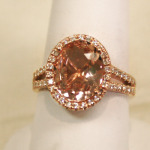 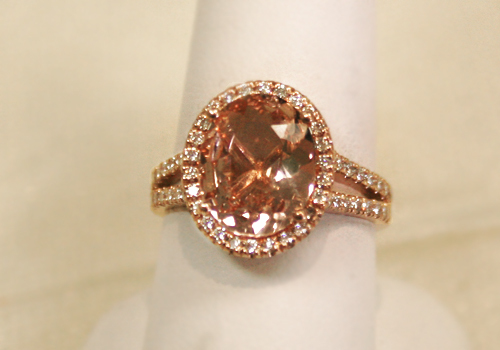 Morganite ring in rose gold. 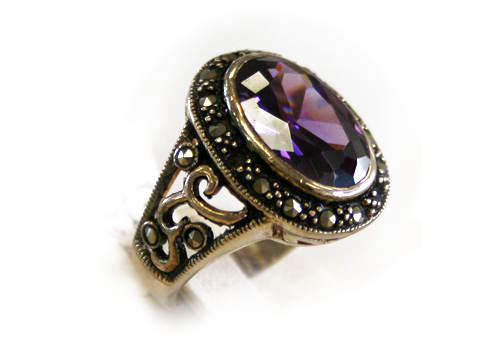 Amethyst and marcasite ring in silver. 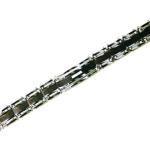 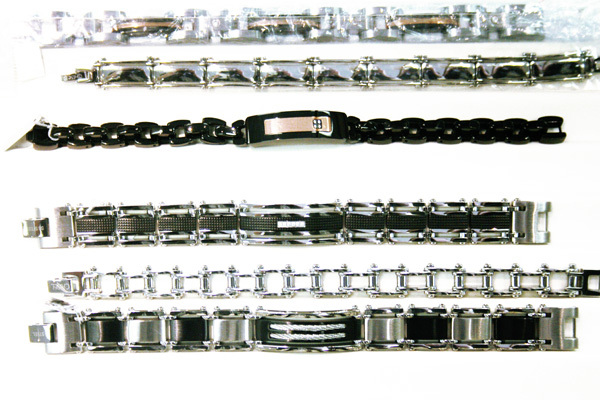 Wide assortment of gold bracelets in store! 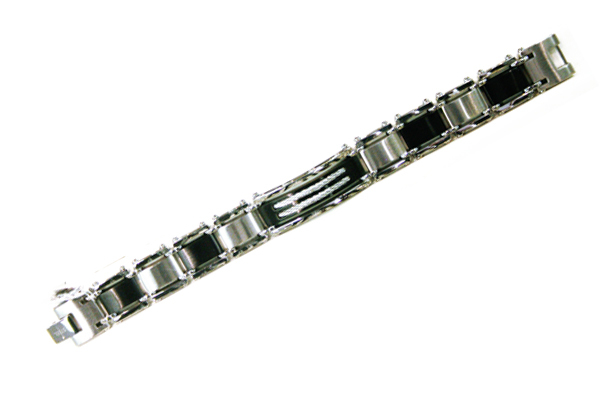 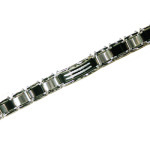 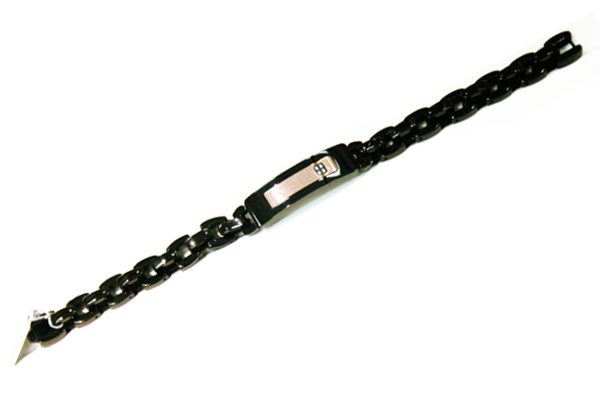 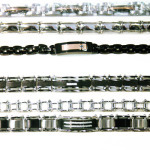 New selection of men’s bracelets in store! 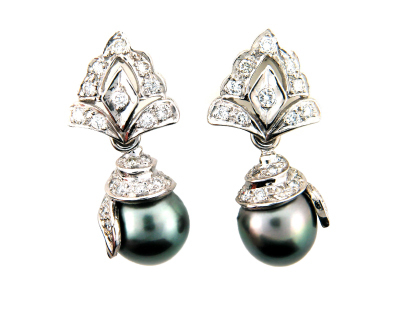 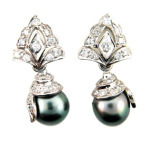 Black pearl and pavé set diamond earrings in white gold. 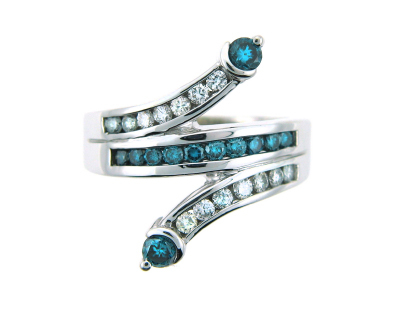 Blue topax and diamond ring in white gold. 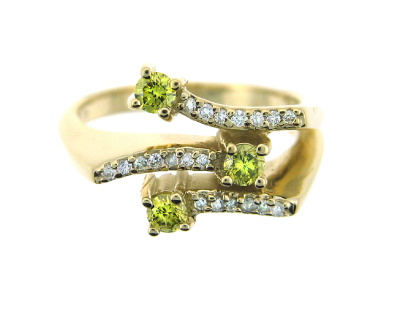 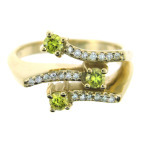 Peridot and diamond ring in yellow gold. 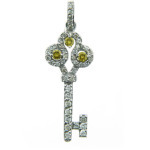 Pear cut sapphire and diamond pendant in yellow gold. 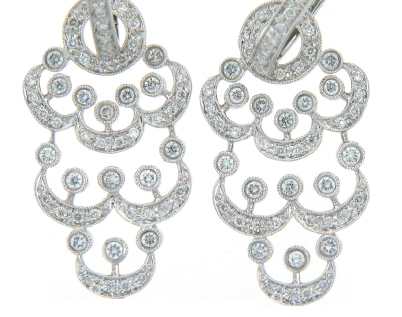 Pavé set diamond chandelier earrings. 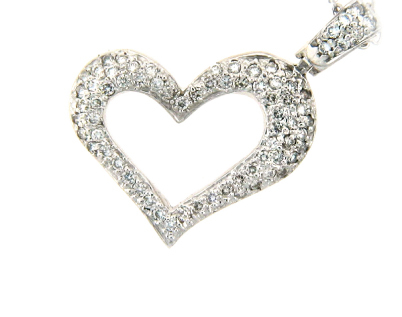 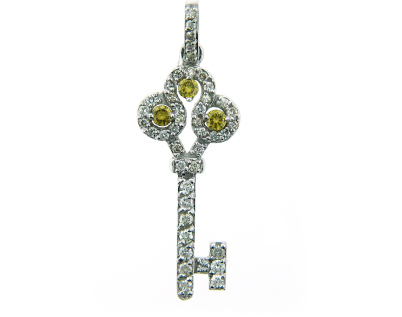 Pavé set diamond heart pendant in white gold. 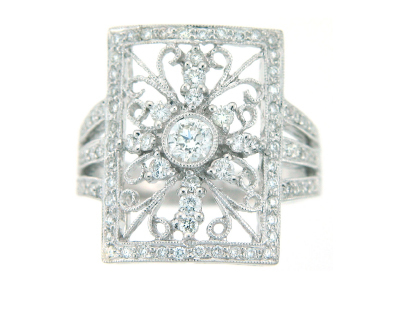 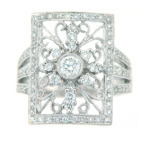 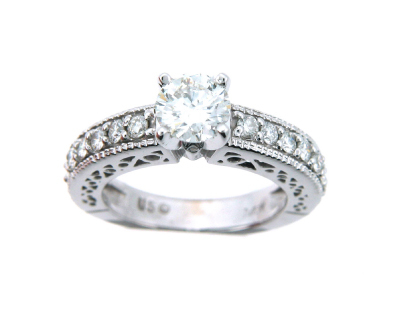 Diamond filigree ring in white gold. 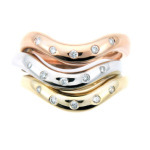 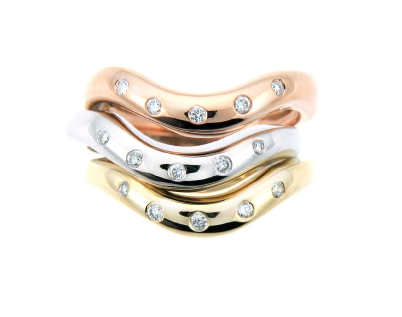 Yellow, white and rose gold diamond ring. 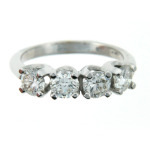 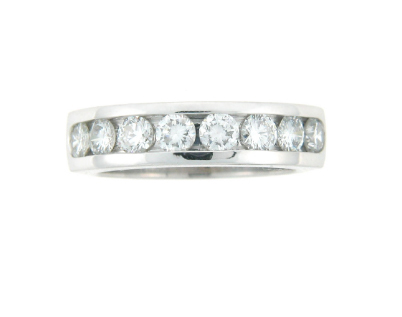 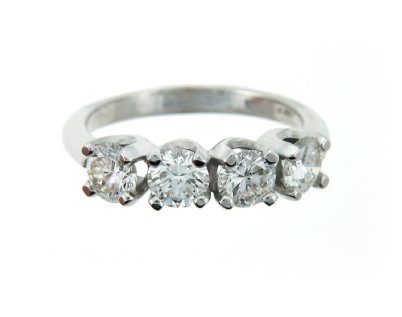 Round brilliant cut diamond anniversary band in white gold. 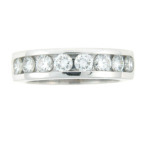 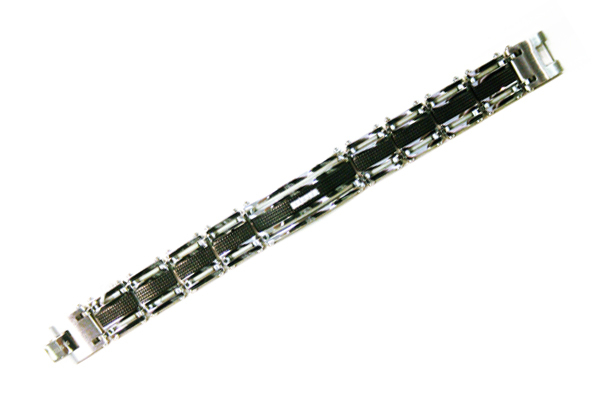 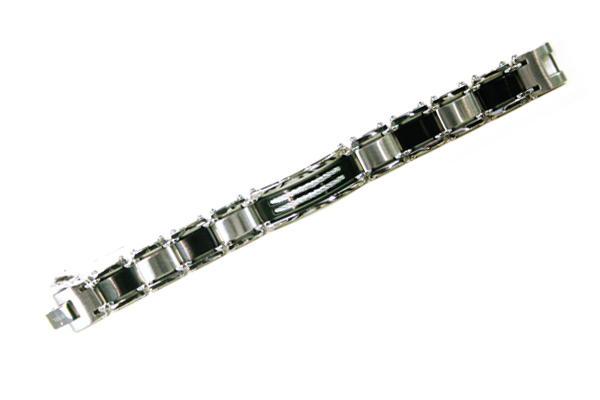 Diamond anniversary band in white gold. 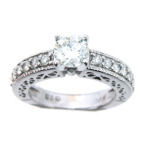 "I’ve been shopping at Summit Jewelers for years. 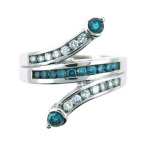 They always have great prices and selection. 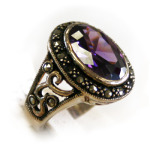 I recently visited for a gift for my friend and they were very helpful. 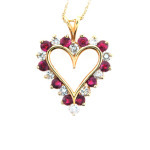 I love the new location, it’s easy to get to and close to a lot of other places I shop. "